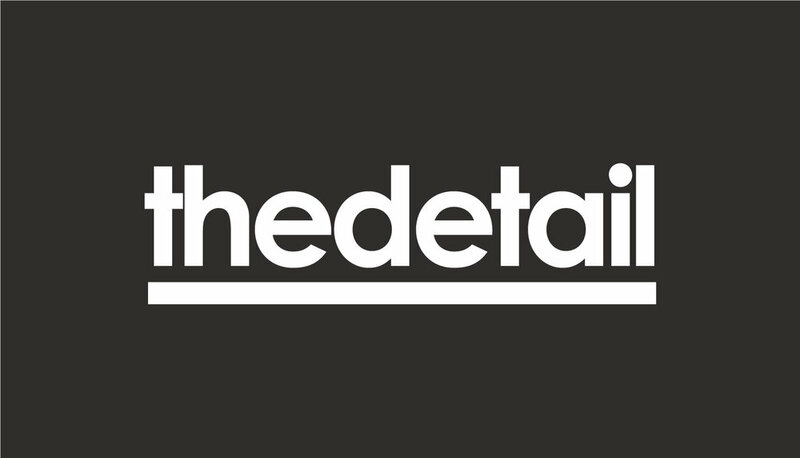 The production of high-end current affairs and factual documentaries is central to the output of Below The Radar tv. The company combines journalism skills with storytelling techniques to produce award-winning documentaries. An independent production company, focused on the development of high-end, international feature documentaries. Meon Eile is an Irish language online platform that gives a unique insight into life in the province of Ulster and beyond. 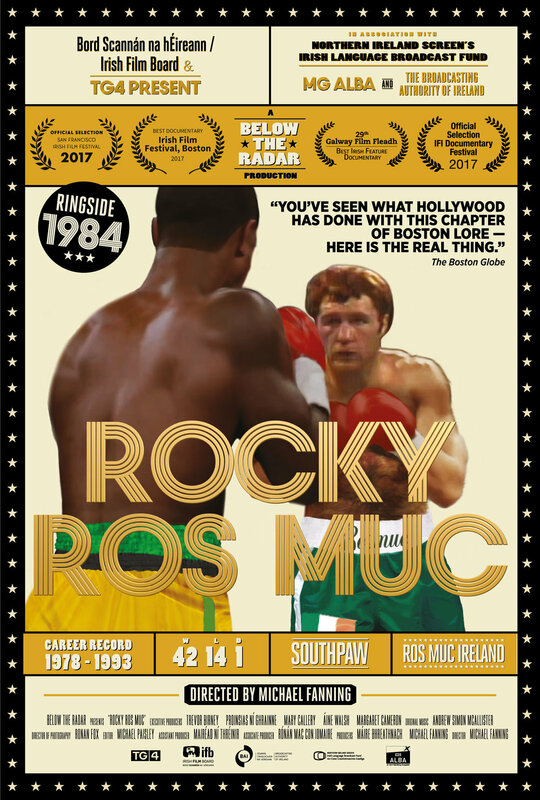 'Rocky Ros Muc' is Below The Radar's multi-award-winning first feature documentary. Following the career of Irish boxer Sean Mannion, from the quiet Gaeltacht village of Ros Muc in Co. Galway to his WBA world title fight at Madison Square Garden, New York City, in 1984. In the mid-1970’s Sean Mannion left Galway for Boston. Like many before him, he left behind his home village of Ros Muc and headed for a new life in America. Rocky Ros Muc examines Sean's victories inside the ring and his troubles outside, dealing with the criminal underworld of James ‘Whitey’ Bulger and the mean streets of Boston. A story of The Fighting Irish. Drugs, racketeering, and murder. A story of surivival, identity and community. Not just for Sean Mannion, but for the thousands of emigrants like him.